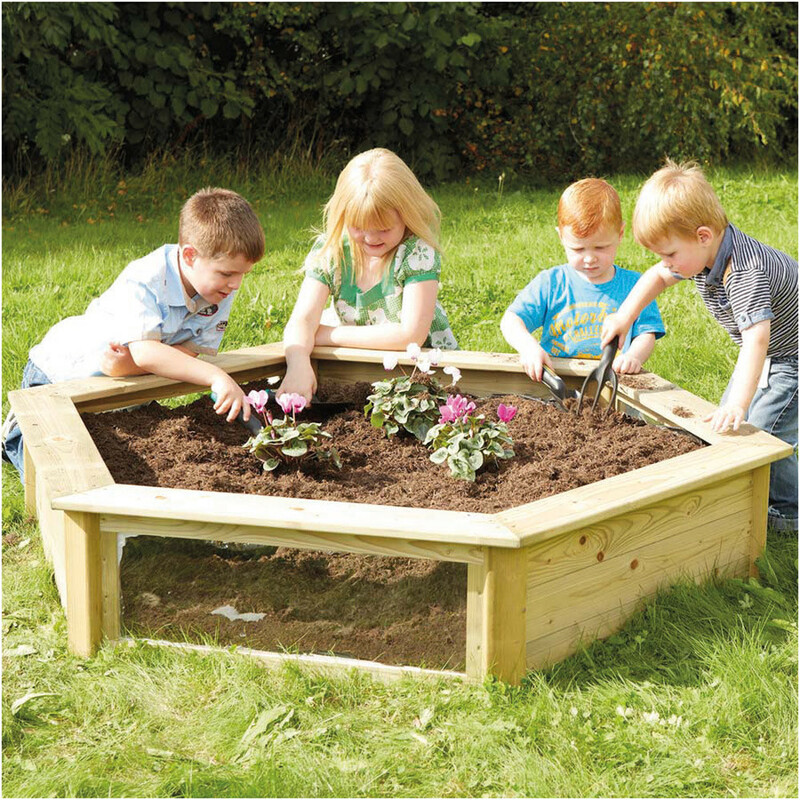 Our planter is designed for small groups to study growing plants and mini beasts. Watch roots grow from seeds through the three perspex viewing panels. 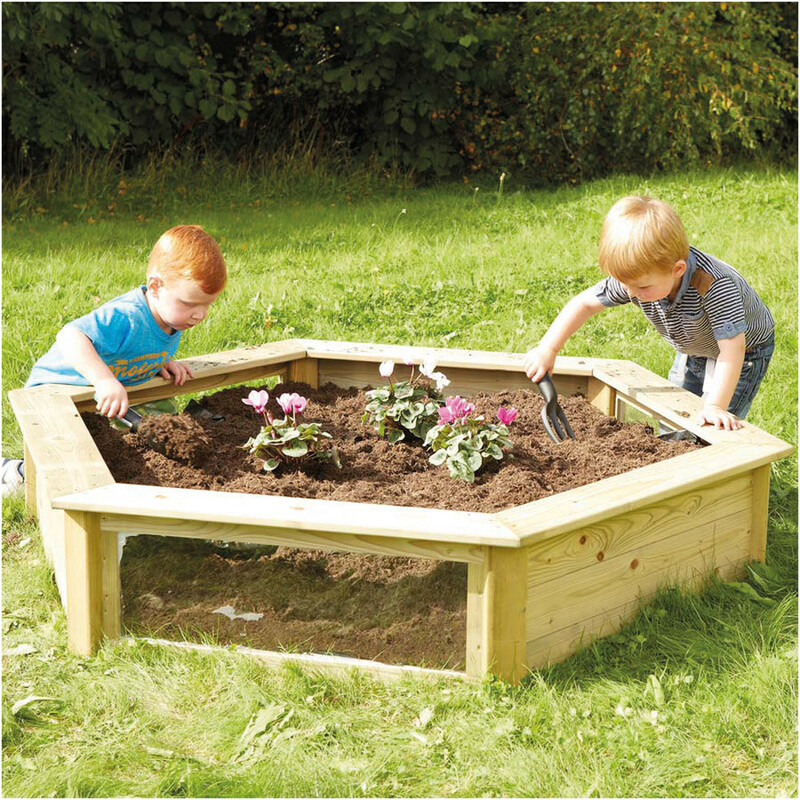 The lip of the unit has a seat running along it so children can sit while planting.